Nintendo has released a new video, full of “turn-based, role-playing and platforming action.” More specifically – indie action. Check it out. The first game on the list is Wargroove, a new indie turn-based strategy game by Chucklefish. 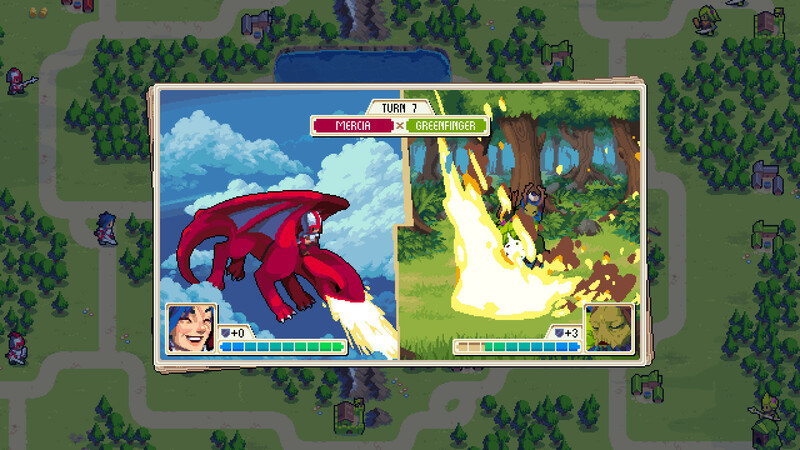 In Wargroove, up to four players wage war on lovely pixelated battlefields in online or local multiplayer. Each player chooses a commander that comes with its own army and a special “groove attack” that can sway the results of any battle. There’s also a full single-player campaign, and a map editor that lets you create your own adventures, complete with cutscenes and scenarios. Wargroove is coming to Nintendo Switch, PC and Xbox One on February 1. Now, the kickass rhythm game is getting ready to rock the Switch very soon. You can even use the Joy-Cons as makeshift drumsticks, something I’m personally excited about. The video claims the game is coming “first to Nintendo Switch.” I’m not sure what it means for the PC version, but I’m sure it will be released together with the Switch one. Double Kick Heroes is coming to Switch and PC in summer of 2019. 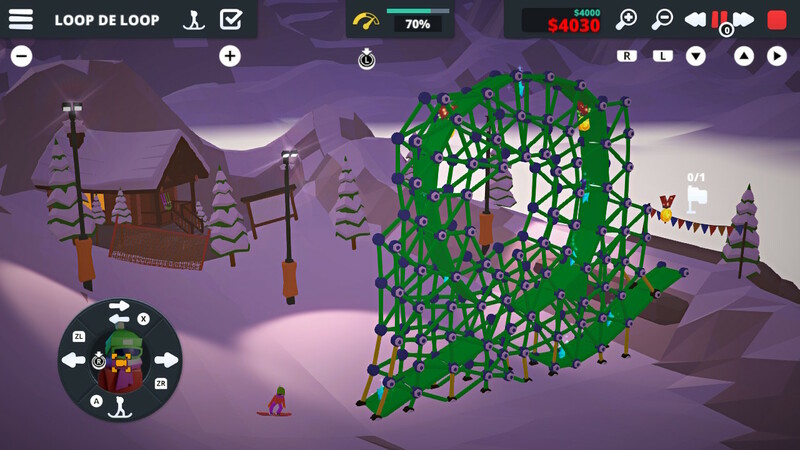 When Ski Lifts Go Wrong is a physics-based construction puzzle game designed for peak mayhem, by Hugecalf Studios. You build crazy ski lifts, ramps, and bridges, and watch adorable little figures trying to complete your track in one piece. Naturally, things get to go horribly, and hilariously wrong. The game supports both Joy-Con or touch controls so that you can construct your snowy deathtraps with ease. There’s also the option to capture screenshots and clips so you can share your most entertaining failures with your friends. When Ski Lifts Go Wrong is out now on Nintendo Switch and PC. 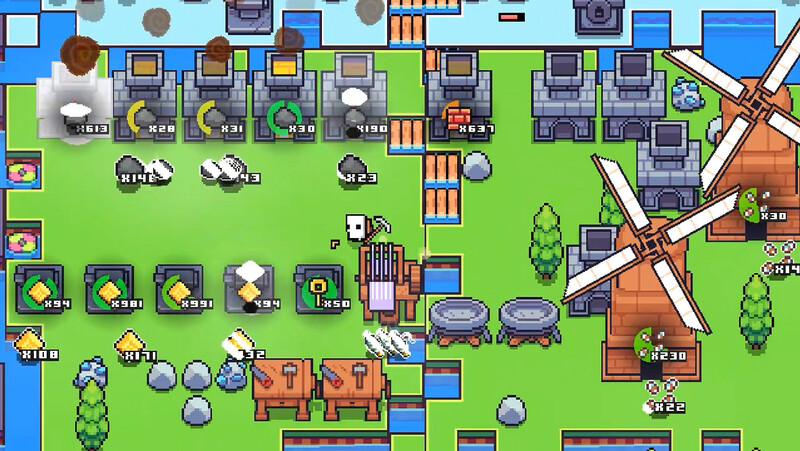 Forager is a 2D open world game by HopFrog that looks like a zany version of Stardew Valley with a touch of The Legend of Zelda and maybe The Bind of Isaac (although that just might be the look of the character). You explore the world, fight monsters, collect resources, and go back to your base/farm to develop it as you see fit. This game does seem to put a lot more emphasis on combat, dungeons, and talking turnips. The base you can build also appears to be rather big, even by farming and crafting games’ standard. Forager is “coming soon” to both Nintendo Switch and PC. 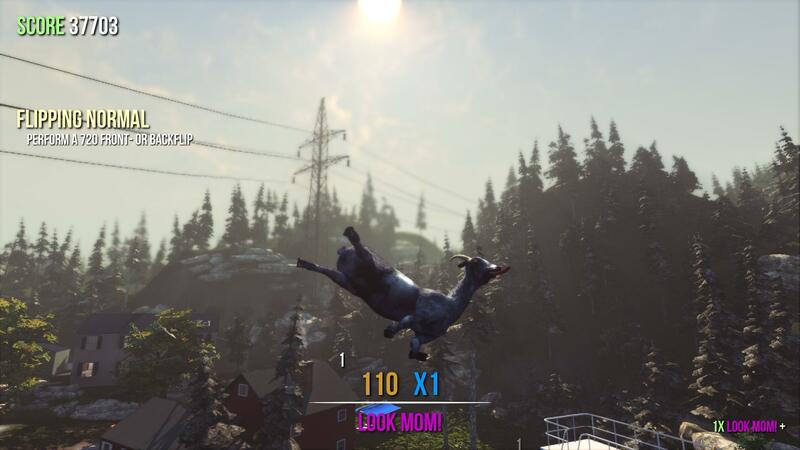 You all know the madness that is Goat Simulator, and the GOATY edition (Greatest Of All Time… Yodel? I don’t know) is all that insanity combined. It’s all about creating as much chaos and destruction as a goat; or a giraffe, ostrich, camel, and t-rex. I think I even saw a walking microwave. This edition contains all the DLC released so far, including Goat Simulator, Goat MMO Simulator, Goat Simulator: GoatZ, Goat Simulator: Payday and Goat Simulator: Waste of Space. Goat Simulator: the GOATY is out now on Switch, but also available on PC, PlayStation 4 and Xbox One. 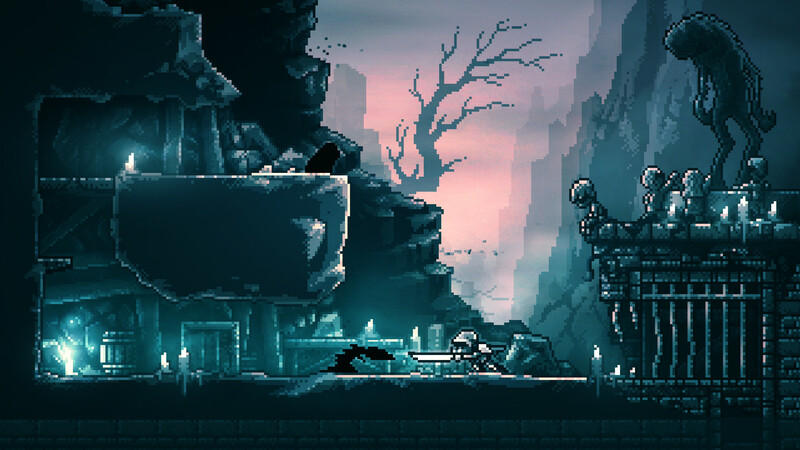 Inmost, by Hidden Layer Games, is an atmospheric, story-driven puzzle platformer set across two dark worlds. The game features three playable characters in one interconnected story. We see a knight exploring a castle, a bearded man fleeing creatures that feed on pain, and a little girl all alone in a big empty house. The smooth pixel art is beautiful, and enough to capture the attention of every fan of the style. The developers claim that “each pixel is placed with love” and it shows. The bleak atmosphere and the graphics are right up my alley, so this is one of my favorite indie games on this list. Inmost will be available on Nintendo Switch and PC later in 2019. If you’re looking for a co-op indie game, Unruly Heroes should answer that need. 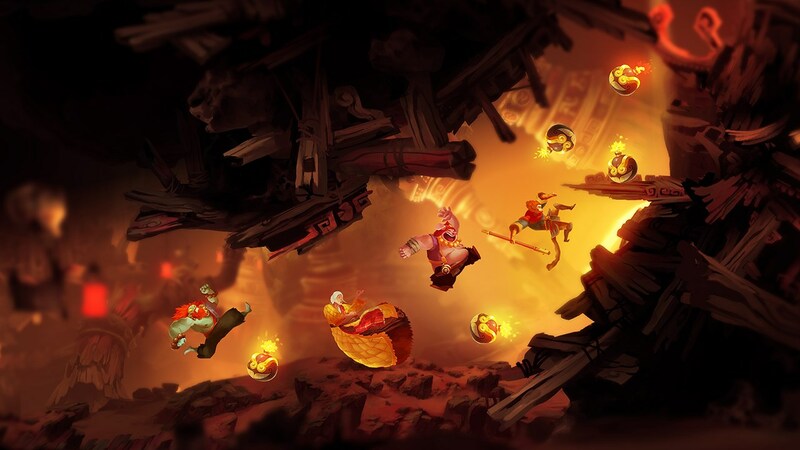 It’s a re-telling on the famous Journey to the West novel, four players take the role of Sanzang, Wukong, Kihong, and Sandmonk and try to reassemble the pieces of the sacred scroll. 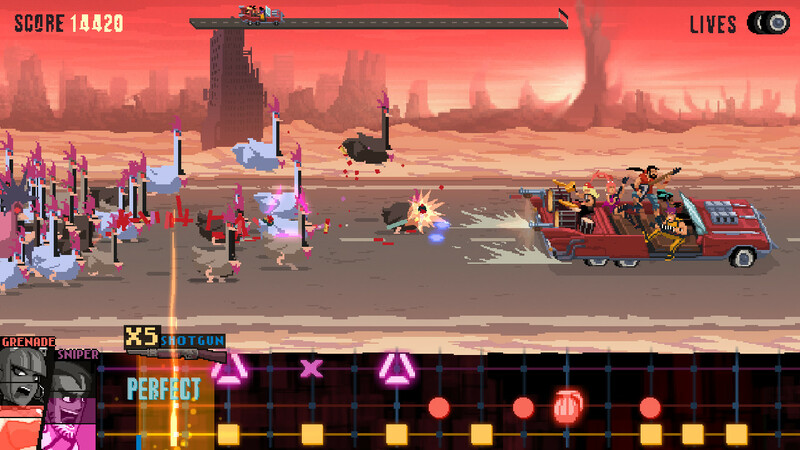 In their way is an army of strange creatures, intimidating bosses and lots of pits with spikes. While you can play the game solo, my time with the game so far taught me that playing it in local co-op is much more fun; it is gorgeous though. Unruly Heroes is already available on PC, Xbox One, and Nintendo Switch. 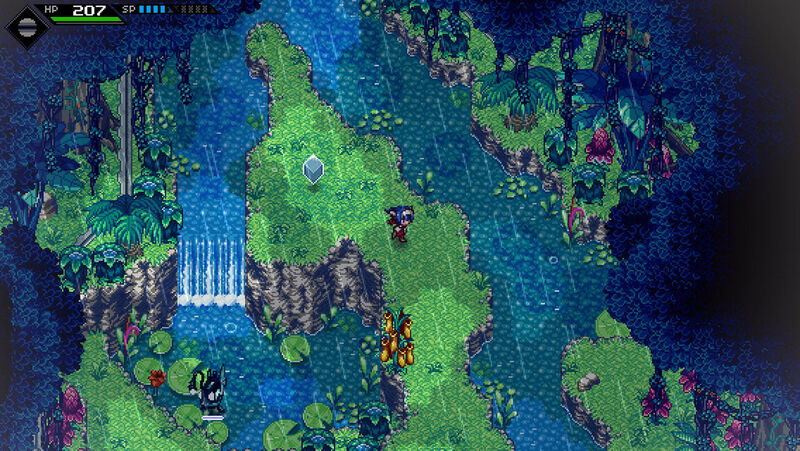 CrossCode is inspired by classic RPGs like Chrono Trigger but with real-time, fast-paced combat. The devs over at Radical Fish Game promise anywhere between 30 to 80 hours of adventure across 7 unique areas with 7 massive dungeons. There are also over a 100 quests to complete, so I’m sure you’ll find plenty to do in this beautifully retro game. After watching the trailer, I have to admit I’m hooked on the game’s soundtrack. The idea of a “gripping sci-fi story” also sounds intriguing, so if you’re into the whole retro RPG scene, this one should make your wishlist. CrossCode is coming soon to Nintendo Switch, but it’s already available on PC. There’s even a demo out on Steam if you want to try before you buy. However, the new Switch version will have exclusive content. Finally, we have SteamWorld Quest, probably the biggest reveal of this Nintendo Highlights video. 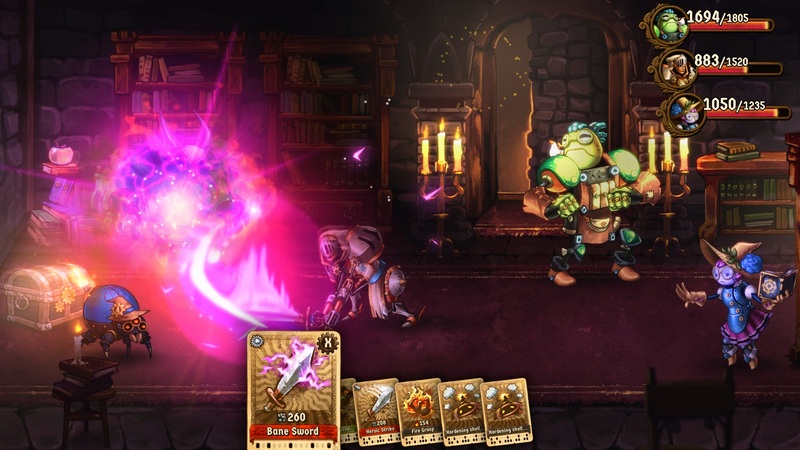 As the name suggested, it’s a role-playing card game in the steamy word of SteamWorld. SteamWorld Quest: Hand of Gilgamech is “coming first” to Nintendo Switch. Other platforms will be announced in the future. That is it for the latest Nintendo Nindies presentation. There sure are quite a few interesting indie games heading to the console soon, with plenty already available. The Switch continues to prove it’s a great home of indies, and for the game’s who love them.